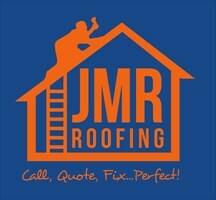 JMR ROOFING, SPECIALISTS IN ALL ASPECTS OF ROOFING WITH FREE NO OBLIGATION QUOTES. We offer expert advice, technical knowledge and flawless service to all our clients. So, whatever the enquiry from the small jobs to the large contracts you will not be disappointed by the outstanding service we offer at JMR Roofing.